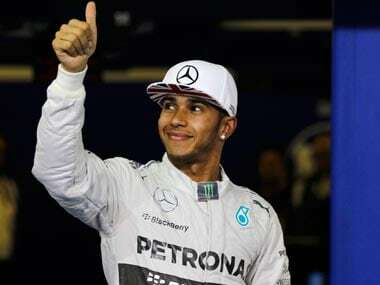 Double Formula One world champion Lewis Hamilton has agreed a new three-year contract that will keep him at Mercedes until the end of 2018, the team announced on Wednesday. Although no financial details were given, media reports have suggested the Briton is in line for a bumper pay packet amounting to more than $40 million a year. "When bonuses are taken into account, his contract will be worth just over £30 million a season, a significant upgrade on his current deal, which is worth £21 million a year," reported The Telegraph, while BBC Sport said the deal was £27 million a year. 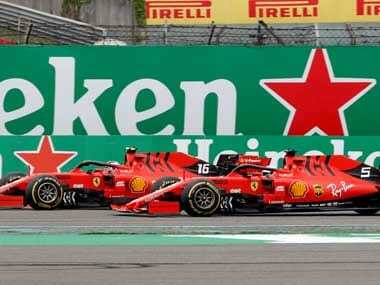 "Mercedes is my home and I couldn't be happier to be staying here for another three years," the 30-year-old Briton said in a statement that ended any talk of a move to rivals Ferrari in the near future. 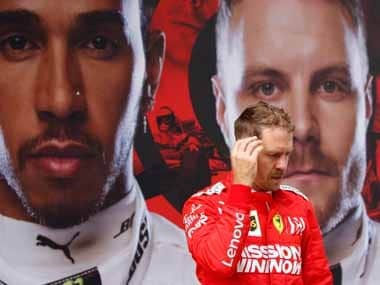 Hamilton, who has a 20-point lead over team mate Nico Rosberg in the current championship after five races, is already one of the highest earners in the sport along with Ferrari's Sebastian Vettel and McLaren's Fernando Alonso. 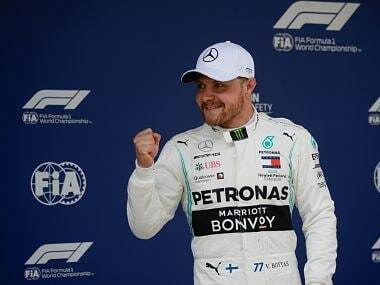 German driver Rosberg, who is chasing a third successive Monaco Grand Prix win this weekend, agreed his own multi-year contract extension last July. Hamilton's new deal ends months of uncertainty about the driver's future, with speculation swirling since the middle of last year and increasing despite repeated assurances that all was on track. The champion has dispensed with the services of a manager and has been conducting much of the negotiations, and reading through contracts, himself. The Briton, who won his first title with McLaren in 2008, has been backed by Mercedes since his teenage years and all of his 36 grand prix wins have been with the German manufacturer's engines. Fifteen of those victories, including 11 last year, have been for the Mercedes works team. "Mercedes-Benz began supporting me in 1998 so I am very proud that this contract means I will mark 20 years with Mercedes in 2018," he said. Mercedes motorsport head Toto Wolff said continuity was a key factor in delivering success. "Lewis enjoyed an historic World Championship season with Mercedes-Benz last year and it was a priority for this season to renew his contract for the next term," said the Austrian. "We have taken the right amount of time with the process and not rushed ourselves. 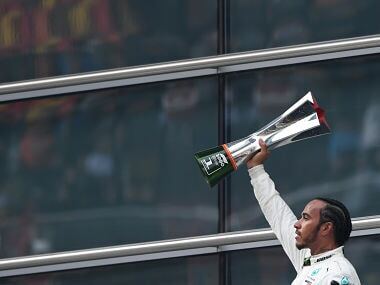 "The result is a strong agreement that will enhance Lewis' association with the Mercedes-Benz brand, and that recognises and respects the market value of Lewis and of Mercedes in Formula One."